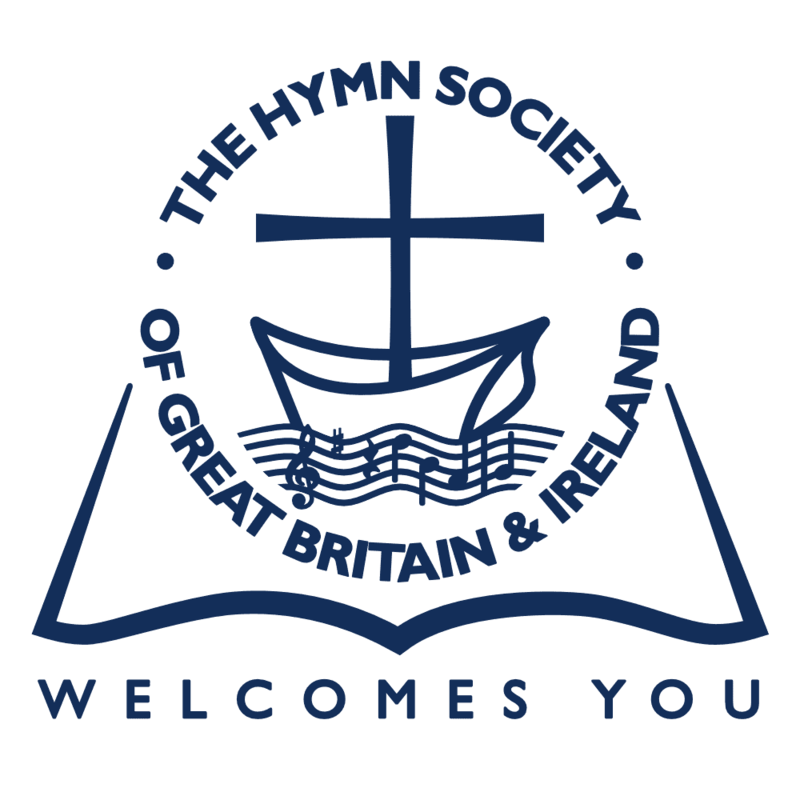 Keith and Kristyn Getty are long-time members of the Hymn Society of Great Britain and Ireland. We rejoice with them at this signal honour. Known worldwide for modernising the classic hymn genre, Keith’s famous ‘In Christ Alone’ was the UK’s second best-loved hymn of all time in a BBC ‘Songs of Praise‘ survey and placed among the top five hymns of all time by the UK Hymns Society. Up to 100 million people worldwide sing Keith Getty’s hymns in church services each year – and today that extraordinary accomplishment is recognised in the Queen’s Birthday Honours. The world-renowned Lisburn-born composer has been awarded an OBE for his services and contribution to music and modern hymn writing, which includes In Christ Alone, the most frequently sung hymn in UK churches for a record-setting nine consecutive years. “I’m so grateful to my wife Kristyn – we’re celebrating 13 years of marriage today and have lived every moment of this journey together,” he said. “When I first received the call about the OBE, I was pretty surprised. It’s a real honour for our family and for the field of hymn writing, which has been on the decline in recent years. The honour arrives ahead of the Getty Music-led Global Hymn Sing event next Sunday, June 25, when more than one million congregants in more than 5,400 churches, in 100 countries, will join to sing Keith’s hymn For the Cause, a call to Christian evangelism. Along with Kristyn, who is from Glengormley, Keith has spent the last decade as a tireless ambassador for hymn singing, re-popularising and energising the genre around the world, and leading the world-wide revival of congregational singing. They have performed concerts in venues such as Carnegie Hall, The Kennedy Centre in Washington, DC, and London’s Royal Albert Hall, and for world leaders like former US President George W Bush and former South Korean President Lee Myung-bak. Known worldwide for modernising the classic hymn genre, Keith’s famous In Christ Alone was the UK’s second best-loved hymn of all time in a BBC Songs of Praise survey and among the top five hymns of all time by the UK Hymns Society. Not bad for someone who started off as a teenager running the evangelical New Irish Arts club in his parents’ living room. The Getty family friends include Ian Paisley MP, who paid tribute to Keith. 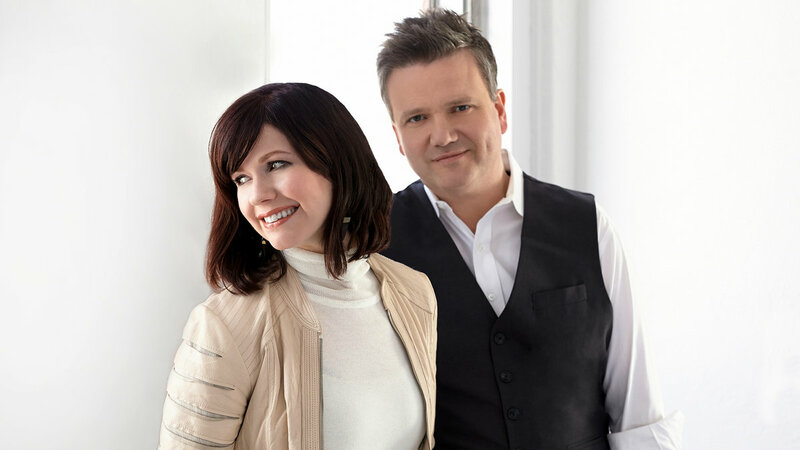 “Keith and his wife Kristyn have revolutionised the modern-day hymn and have made people the world over fall in love with hymn singing once again,” he said. Keith and Kristyn have settled in Nashville with their three young daughters. “Kristyn and I met through her uncle and we haven’t had a night apart since we got married 13 years ago. It’s been an incredible journey together,” he added.